[I'm not afraid of spicy food, and I'm definitely not afraid of spicy foods that's stuffed with other delicious food... these stuffed jalapeno peppers are a must-make. I'm thinking Super Bowl app? There's plenty more where these came from! To see everything I pin, all week long, follow me on Pinterest! 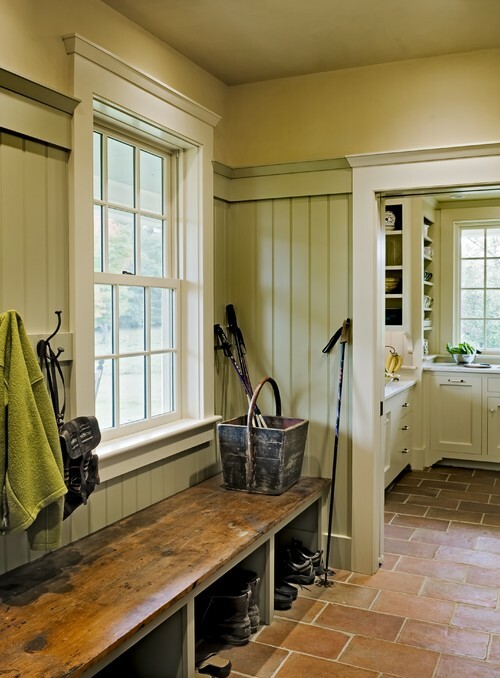 I will have a mudroom some day. I will.